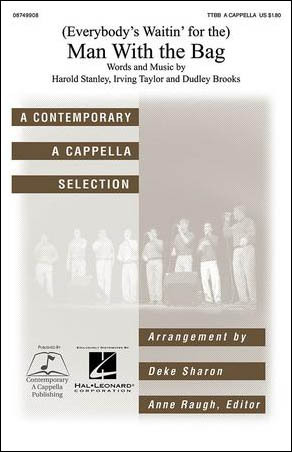 Long associated with barbershop quartet singing, this classic arrangement is the perfect starting point for groups new to the style. 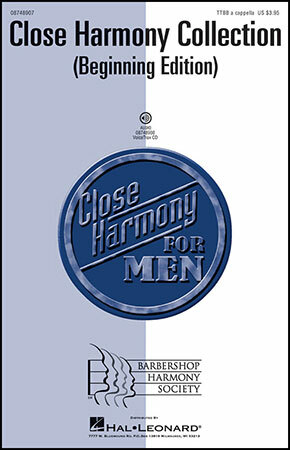 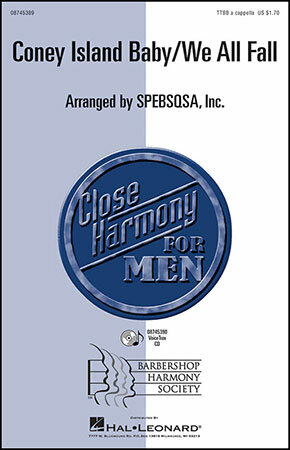 Raise the roof with the vibrant harmonies in this fun combination of two folk favorites arranged for barbershop quartet or your whole men's section! 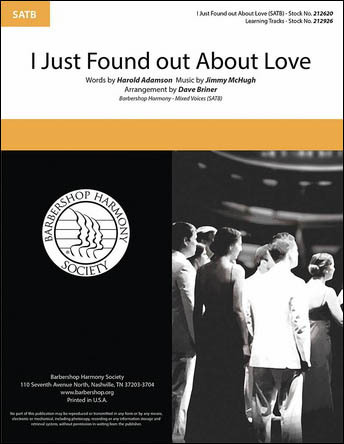 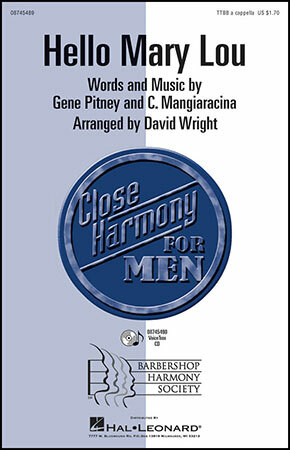 Ricky Nelson's 1960s hit is a natural for the tight harmony found in this well-crafted barbershop arrangement. 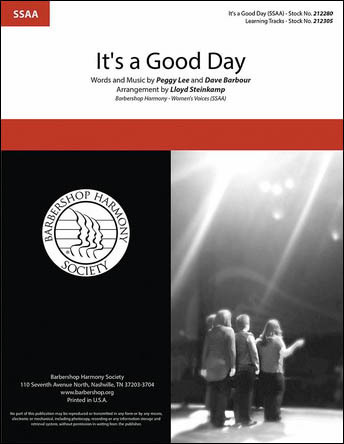 From the Barbershop Harmony Society, a four-part a cappella arrangement of the traditional Christmas spiritual. 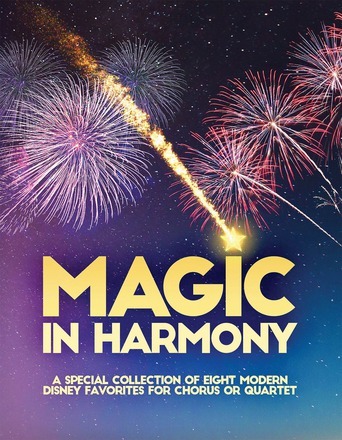 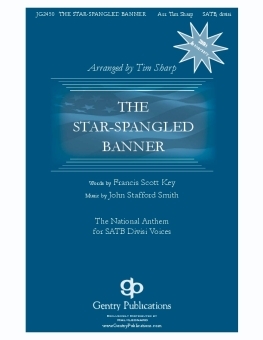 From the Barbershop Harmony Society, a four-part a cappella arrangement of this patriotic classic. 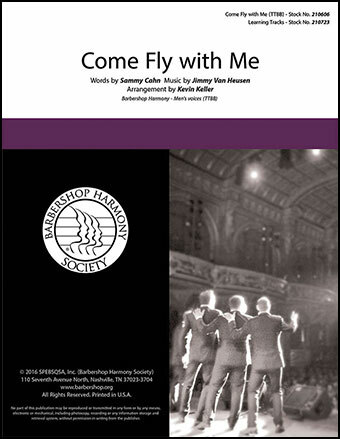 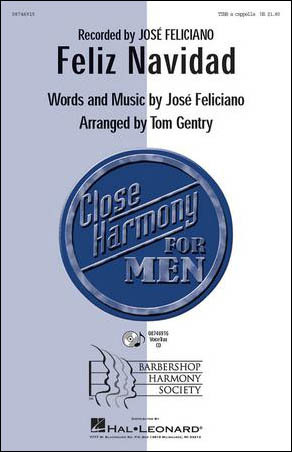 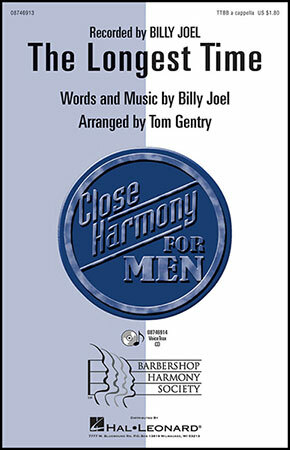 From the Barbershop Harmony Society, a four-part a cappella arrangement of this beloved standard.